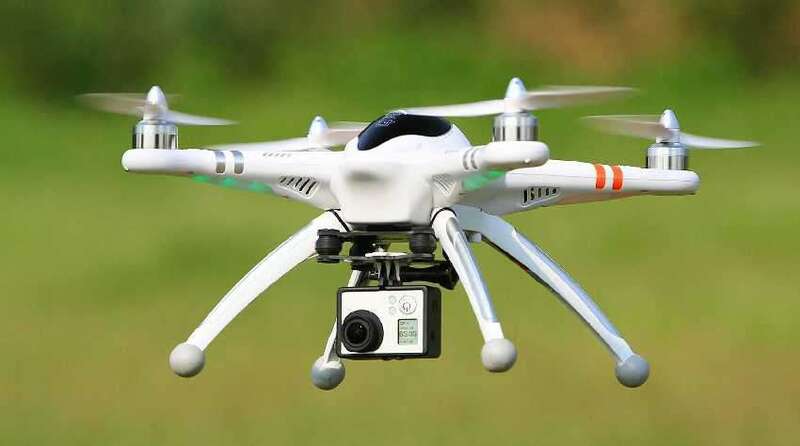 The rules regarding to flying drones in the United States have been relaxed to a great extent, paving the way for numerous high and mid-level businesses to fly legally in the country’s airspace. Existing Federal Aviation Authority (FAA) rules had meant commercial operators needed a pilot’s license in order to fly even small drones – a stipulation industry advocates said was unnecessarily restrictive. In addition to the license, commercial drone operators had to apply to the FAA on a case-by-case basis to gain permission. To date, only 5,300 commercial applicants were successful in gaining permission from the FAA, a tiny fraction of drones owned in the US. Critics of the old system said the process was too cumbersome and expensive. From August, commercial drone operators will be able to fly by meeting much simpler criteria. “We are part of a new era in aviation, and the potential for unmanned aircraft will make it safer and easier to do certain jobs, gather information, and deploy disaster relief,” said US transportation secretary Anthony Foxx.